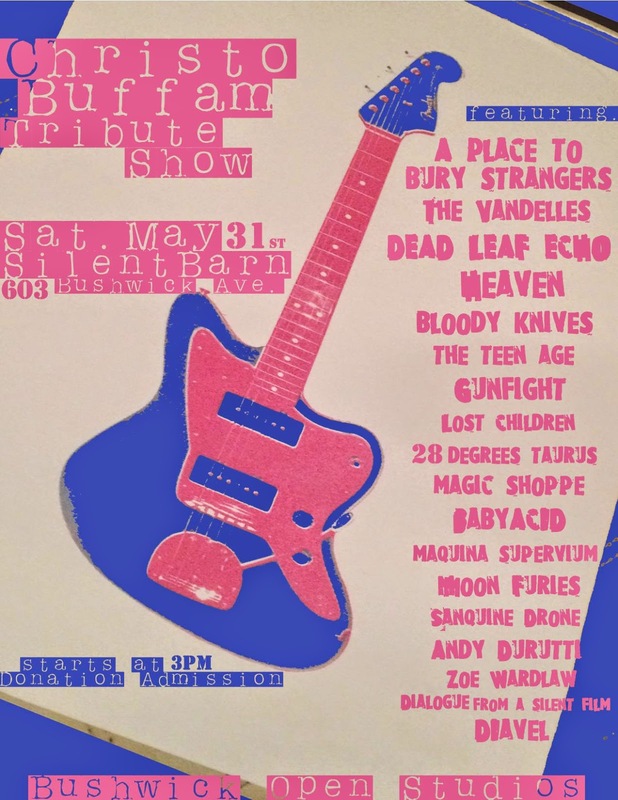 Attention NYC: Christo Buffam Tribute Show Saturday May 31, feat. 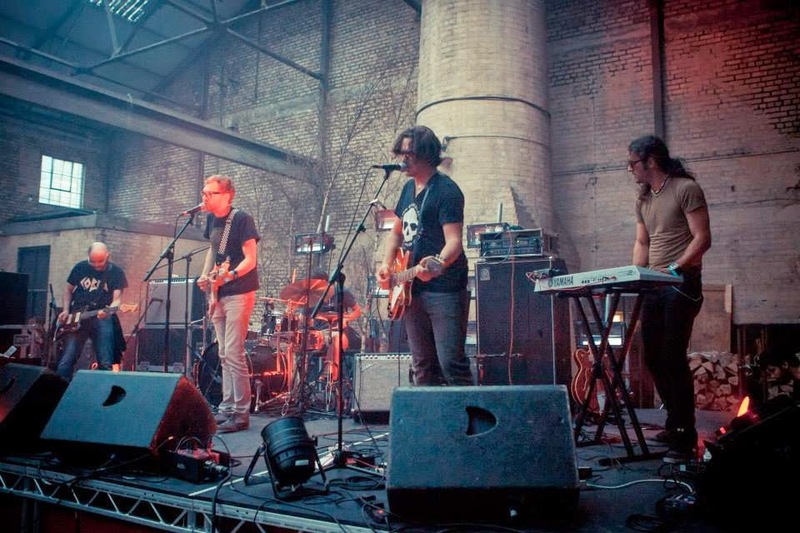 Dead Leaf Echo, The Vandelles, Bloody Knives + more. News: Beautiful Noise Documentary to Premiere in Seattle May 31st. Director Eric Green’s enthusiastically anticipated, Kickstarter-funded documentary on shoegaze will premiere at the 40th Seattle International Film Festival on May 31st, with a second showing the following day. You can read more about the premiere on Sounds Better With Reverb and on SIFF’s page for the film. 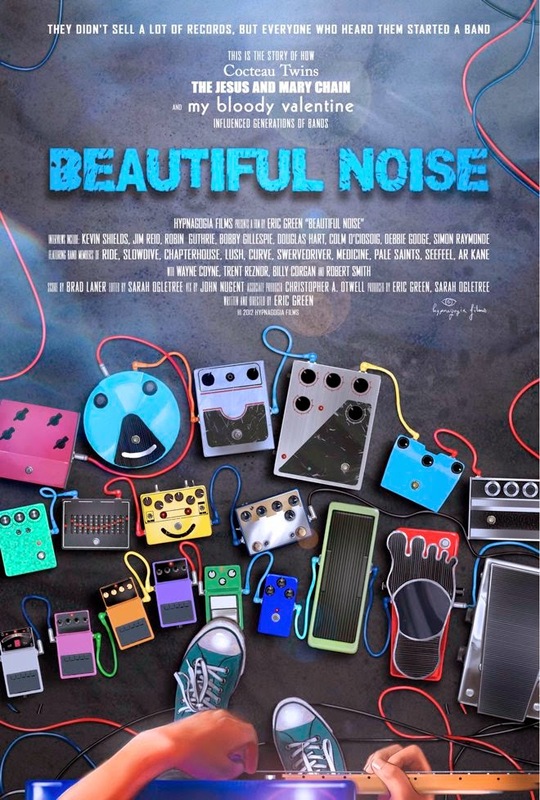 Eight years in the making, Beautiful Noise features a score by Brad Laner of Medicine and interviews with Kevin Shields, Robin Guthrie, Simon Raymonde, Alan Moulder, Alan McGee, Wayne Coyne, Trent Reznor, Billy Corgan and Robert Smith as well as forty other commentators and figures significant to the genre. 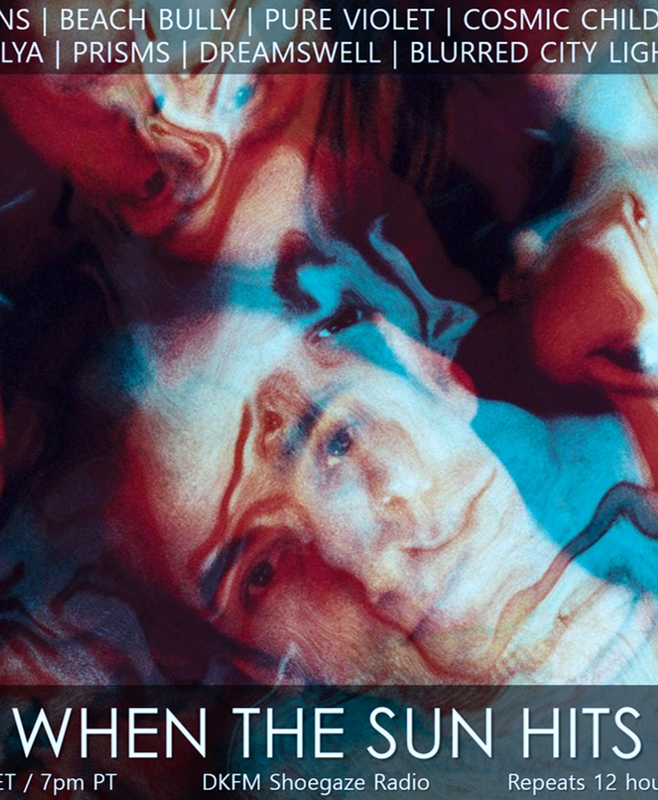 Read our interview with Eric Green, who has been a guest DJ on When the Sun Hits on Strangeways Radio, here. 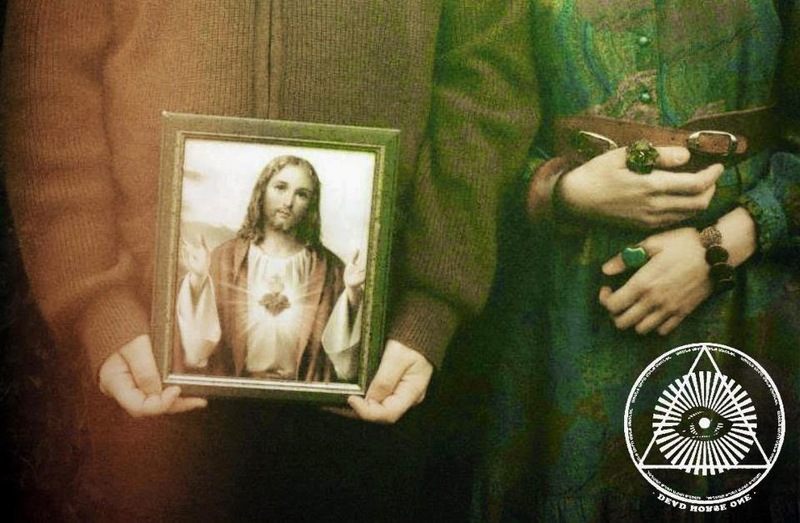 Full Album Stream: The Capsules || The Long Goodbye. 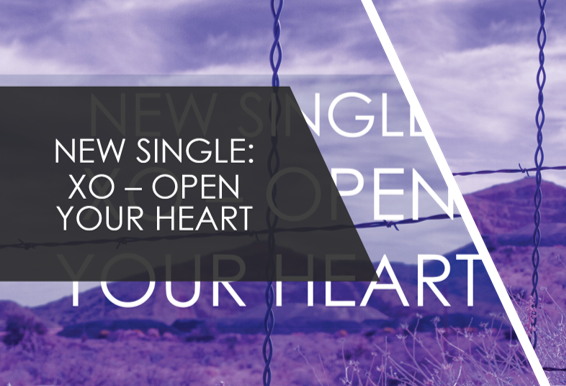 Available via Saint Marie Records. We found out about this lovely track, which combines lilting melody with strange abrasions of texture, thanks to Their Bated Breath. “You Were Mine” reminds us of recent Minks with a few deft sprays of added grit and dissonance. 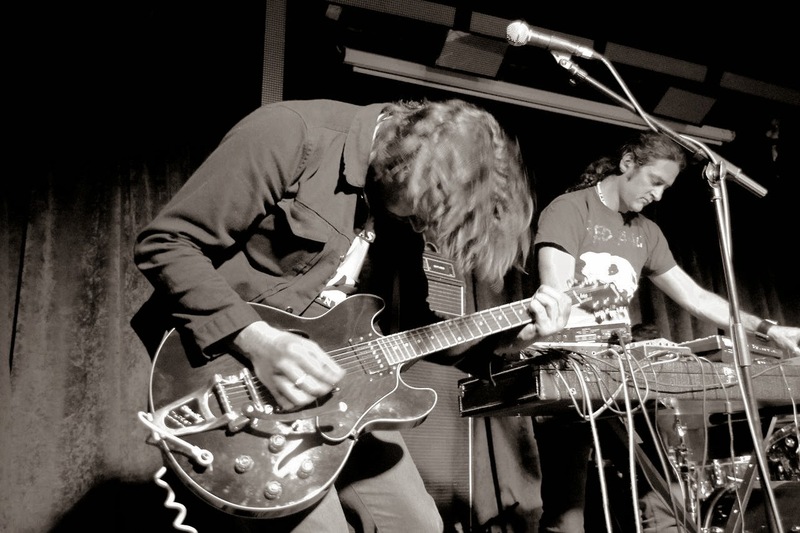 It’s going to appear on a June 19th joint-effort release between sometime Pink Playground and The Bilinda Butchers label Beko disques and Melbourne, Australia noise pop cassette label Peking Tapes. Neither the YouTube post above nor the track’s Soundcloud entry give us any information about the band, so we hope we’ll find out more when the release identified as “beko_401 oz doit better”—presumably a compilation of Australian material—actually appears. 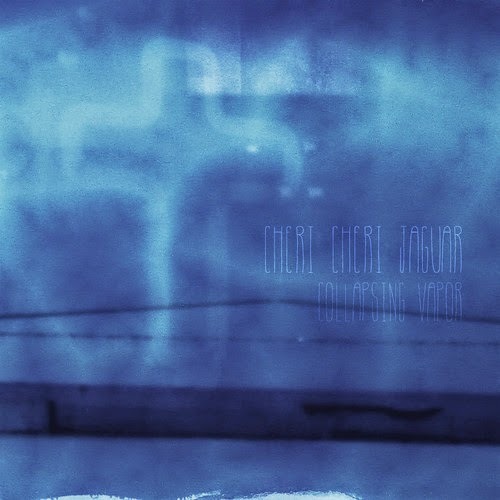 Soundcloud Track of the Day: Cheri Cheri Jaguar || Shosho. Music by WTSH’s very own late/great Danny Lackey. 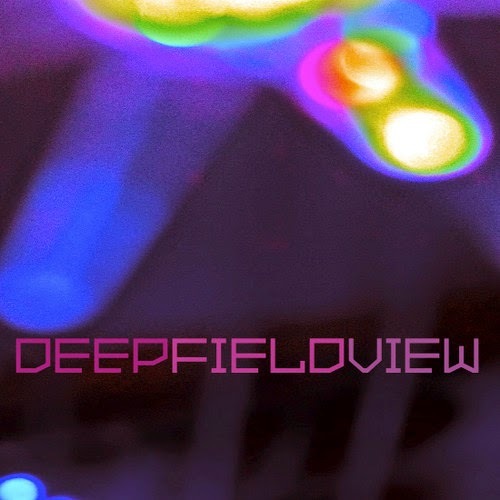 Featuring vocals by Charlie Nieland (Her Vanished Grace) and Anna Bouchard (Drowner) and guitar by Joey Levenson (SPC ECO) from the upcoming full length album DEEPFIELDVIEW.